The January transfer window is gathering pace as clubs across England and further afield in Europe look to strengthen for a make or break second half of the season. Here’s a roundup of seven intriguing transfer rumours you have may missed. 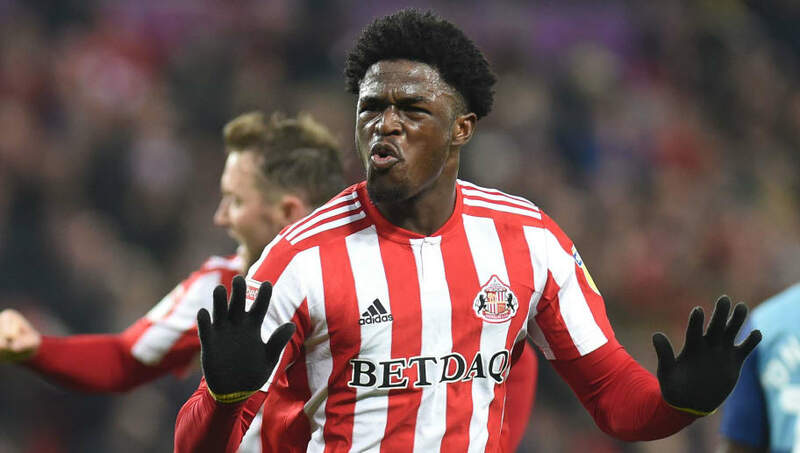 Manchester City, Crystal Palace and Huddersfield are all apparently interested in 20-year-old Sunderland forward Josh Maja, a player who has scored 14 goals in League One this season. Ed Aarons of The Guardian has tweeted that as well as the Premier League trio, the London-born youngster also has interest from clubs ‘overseas’. On top of that, he is said to have rejected the offer of a new contract from the Black Cats, making a possible move away from the Stadium of Light easier. The name of Mexico and PSV Eindhoven attacker Hirving Lozano has made its way into transfer gossip as Chelsea eye another new forward. The Blues were recently named by CalcioMercato alongside AC Milan as being interested, while further speculation from Italy has put Napoli in the frame for the €35m-rated star. 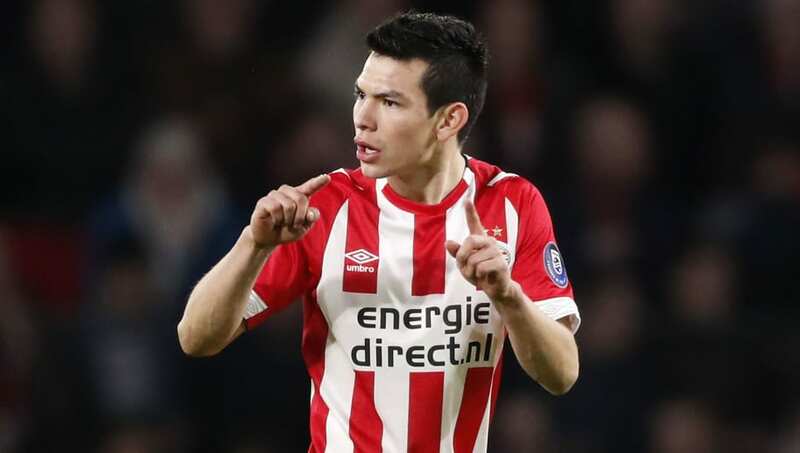 Gianluca Di Marzio has stated that any move for Lozano will have to wait until the summer however, as PSV are keen on keeping the Mexican forward for the remainder of the season. 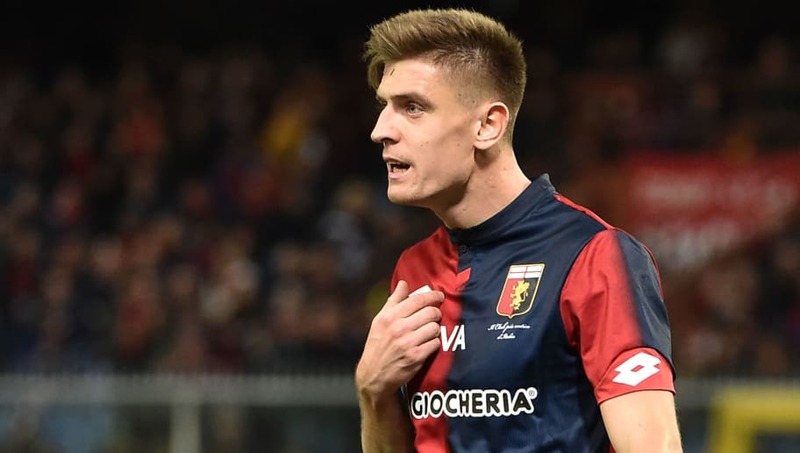 Any clubs interested in signing Genoa striker Krzysztof Piatek in January are set to be disappointed after club president Enrico Preziosi declared no key players will be sold before the end of the season at the very earliest. “No one will be moving in January,” Preziosi is quoted as saying by CalcioMercato. Piatek, who is second to only Cristiano Ronaldo in the Serie A top scorer race this season with 13 goals so far, has been linked with Barcelona, Juventus, Inter, Napoli, Chelsea and Liverpool at various times in recent months. Speculation emerging from Turkey has linked Liverpool with a big money move for teenage Trabzonspor star Abdulkadir Omur. Turkish outlet Fotomac claims that the Reds have asked for ‘information’ about what fee Trabzonspor would ask for the 19-year-old, with Manchester City and Roma also said to have made initial contact. The magic number is apparently €30m, or around £27m. 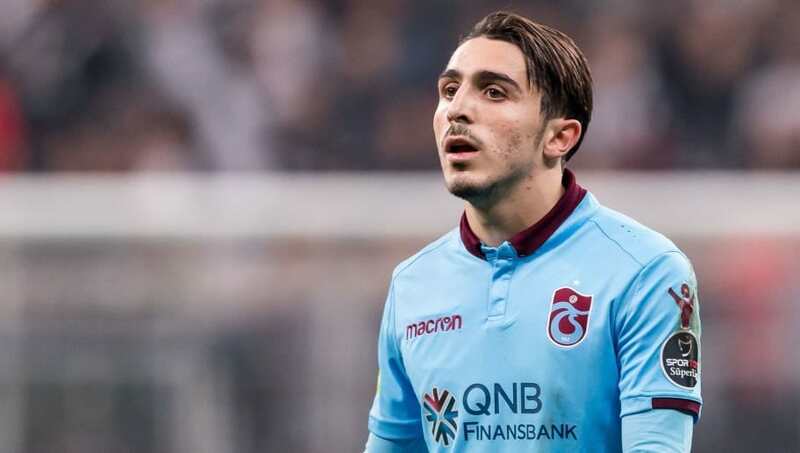 Diminutive midfielder Omur, who only stands at 5 ft 6 in, has been in the Trabzonspor first team since 2016 and has represented Turkey at various junior international levels. 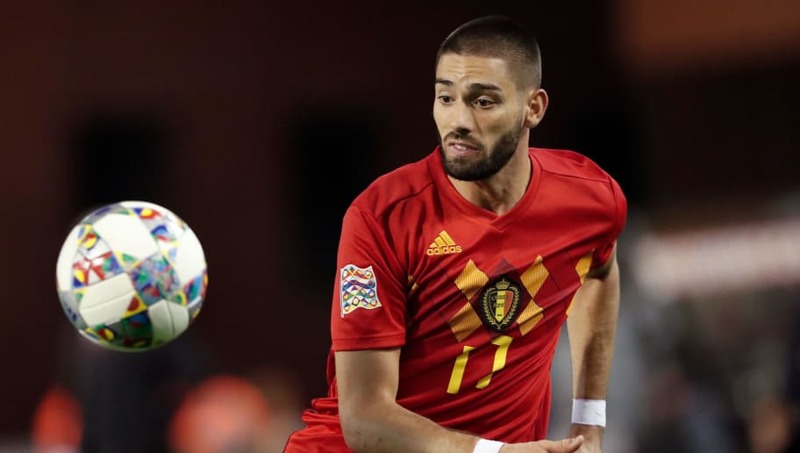 A bizarre rumour from France claims that Manchester United are interested in signing former Monaco and Atletico Madrid winger Yannick Carrasco, a player who scored in the 2016 Champions League final but shelved his European career for a move to China 11 months ago. Originating from Foot Mercato and shared by Get French Football News, it is alleged that United and AC Milan ‘have registered an interest’ in the 25-year-old Dalian Yifang player. Carrasco is apparently ‘very happy’ with his pay packet in China, while former Monaco coach Leonardo Jardim has been tipped to take over at Dalian for the 2019 season. With a plethora of attacking talent, the last thing United need right now is another winger.